The powerhouse of acting in the Bollywood, actor Richa Chadha never fails to surprise the audience with her performances. 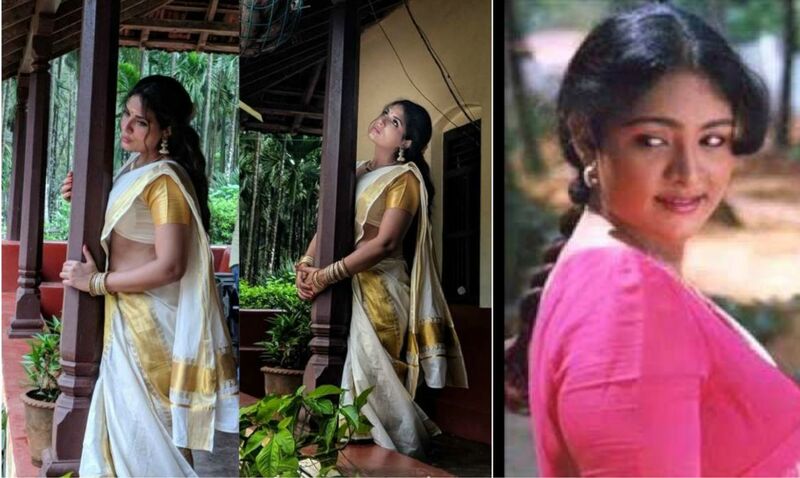 The Fukrey actress has begun shooting for Indrajit Lankesh’s directorial venture, a biopic on famed Malayalam actress Shakeela’s life. She will be playing Shakeela in the biopic has been prepping for the same. The actress has already met with the yesteryear’s South siren while confirming the role, before beginning the shoot. Recently Richa met Shakeela in Bangalore for an official meet-and-greet session before the shooting starts in Kerala. Richa will be heading to Shakeela’s ancestral home to get more details about her life, understand her family history and dynamics. She will also be learning the dialect of the region to get the tone of the character right. As Shakeela and Richa have met, she will have the Malayalam actress herself showing Richa around the home and neighbourhood. Richa will also begin learning Malayalam for the role and has watched a few blockbuster hits of Shakeela Khan’s to understand her acting and delivery style. She has begun shooting for the film in August and wants to be prepared in every aspect to ensure the character is as real as possible.